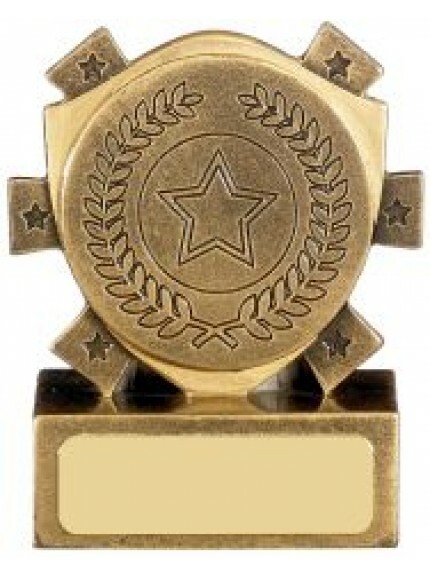 Jackson Trophies have a wide range of specialist awards for even the most popular or obscure disciplines. 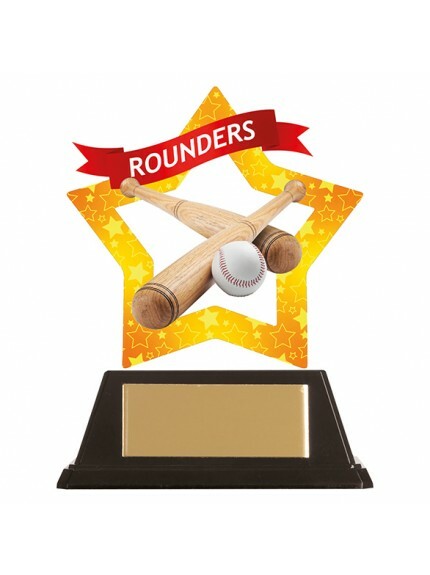 Rounders and baseball are popular now both in academic settings and in extracurricular team environments. 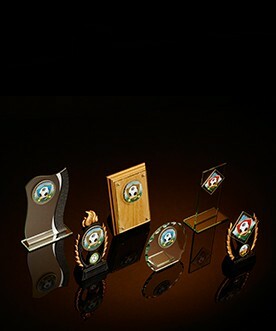 Our range of trophies can reward both team participants and individual players alike, with mini shields and trophies available inlayed with brass plates and ball game imagery. 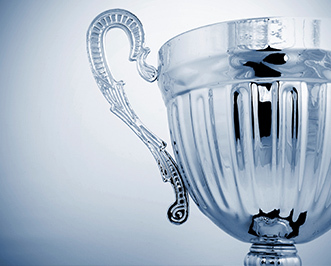 Our specialist awards can all be personalised with an engraving to suit all ceremonies and events ensuring that they create a truly individual keepsake for the recipient. 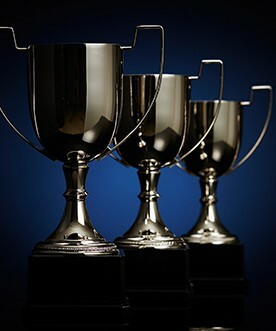 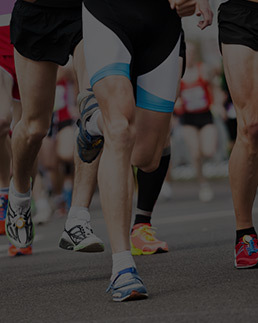 The range can be tailored to multi-level recognitions for both winners and runners-up, in addition to personalisation on the awards for the year or ranking; first (1st) second (2nd) and third (3rd) prizes.